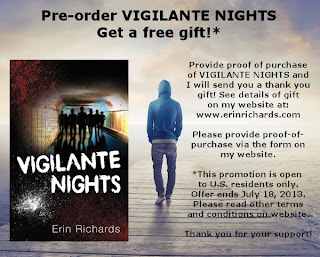 Writerly Ramblings: VIGILANTE NIGHTS' Official Release! 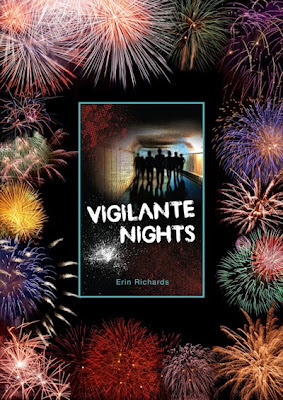 Thursday, July 18, marks the official release of my YA debut novel, VIGILANTE NIGHTS, edited by New York Times bestselling author, Jackie Mitchard. You've probably heard me shout this out to the world a million times already! Celebrate my release with me over the next few weeks. 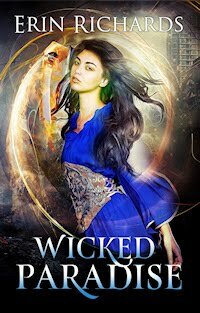 Week of July 15: Adventures in YA (Autographed copy giveaway). 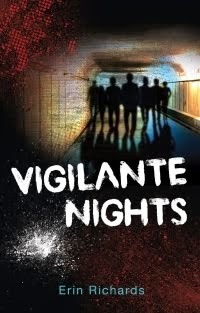 What one thing did I like best about Vigilante Nights? 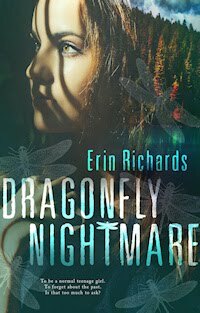 July 18: OneFour KidLit interviews me. How did I handle a controversial issue in Vigilante Nights? 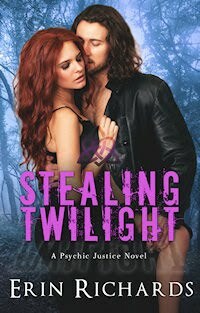 July 18: Lucky13s Blog - Happy Release Day! Great place to visit the Lucky13s! July 18: Author H.J. Harley interviews me in a fun and different way! 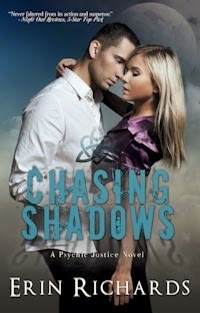 (Autographed copy giveaway). 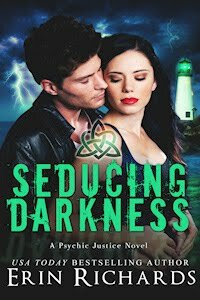 July 18: Merit Press Authors Blog release announcement. 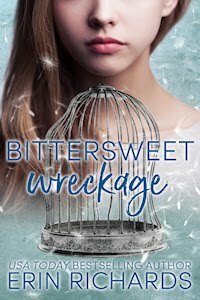 Merit Press is also sponsoring a Goodreads giveaway. 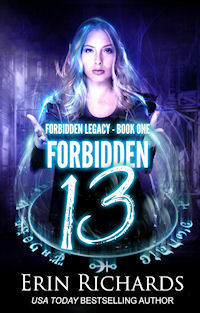 You still have time to buy a copy and get in on my "pre-release" gift. 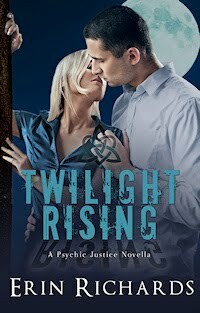 Don't forget to check out all the great posts on the Merit Press authors blog all week long. I would not have a book to share with the world!